One of the most difficult things to do is figure out just what size storage unit you will need. The following is a guide to help determine what size unit you need based on the quantity of items and the specific storage situation you will have. First, determine the quantity of items that you will actually store. Check the guide below and get the advice of your storage manager. If you will need to go through boxes or otherwise access the unit regularly, choose one size larger than actually needed to allow some shuffling space. If you are not going to access the unit until you move out, choose the smallest possible size and stack high and tightly. 5 x 5 – This is about the size of an average hall closet. It will typically hold one or two small furniture items or several boxes. 5 x 10 – This is about the size of a small walk-in closet. This unit will typically hold one to two small rooms of furnishings and goods. 8 x 10 – This unit will hold 2 to 3 rooms of furnishings and goods or one small apartment. 10 x 10 – This unit will typically hold 4 rooms of furnishings or a larger apartment. This size is also convenient for businesses wishing to store records or inventory. 10 x 15 – This unit will typically hold 5 rooms of furnishings and goods or the contents of one small house. 10 x 20 – This unit will typically hold 6 to 8 rooms and furnishings and goods or the contents of a 3-bedroom home. As a drive-up unit this size is convenient for vehicle storage. 10 x 25 – This unit will typically hold the contents of a 3-4 bedroom home with a garage. 10 x 30 – This unit will typically hold the contents of a four-bedroom home or a boat, or can be used as a small warehouse for construction or retail businesses. Drive-up, Dust-Controlled or Climate-Controlled Storage? Many people just figure that a storage unit is a storage unit, right? Ten-foot square room, concrete floor, door at the front? How different can they be? Well, the truth of the matter is that they can be very different! Depending on what you are storing, making the right decision now could save your belongings! Drive-up exterior units: Most storage facilities in Lubbock are going to have just the typical drive-up unit. This is an exterior unit right on the driveway that you pull up next to, open the door and start loading your stuff in. They afford adequate protection from weather and with a good-quality disc lock, provide good security for your belongings. They do not, however, provide much protection from the infamous West Texas dust. These units are sufficient for boxed items, appliances, most wood furniture or items that you would normally keep in your garage. Dust-Controlled units: A dust-controlled unit is a unit that is inside a building. They provide excellent protection from weather and because they are indoors offer superior protection from dust. Dust-controlled units also afford another layer of security in that most buildings have coded access doors in order to gain entry to the units. These units are excellent for fabric furniture such as couches and mattresses as well as any electronics such as televisions, stereos and computers. Climate-Controlled units: Climate-Controlled units afford the highest degree of protection for your belongings. In addition to the same protections afforded by dust-controlled units, climate-control maintains a standard temperature range so that your items do not get too hot or too cold. This also helps keep the humidity down to protect those antique wood items from warping. These units are best for pianos, antiques, photographs, art items, wine storage, important documents, medical supplies, video or audio tape collections, other temperature sensitive items and home furnishings. 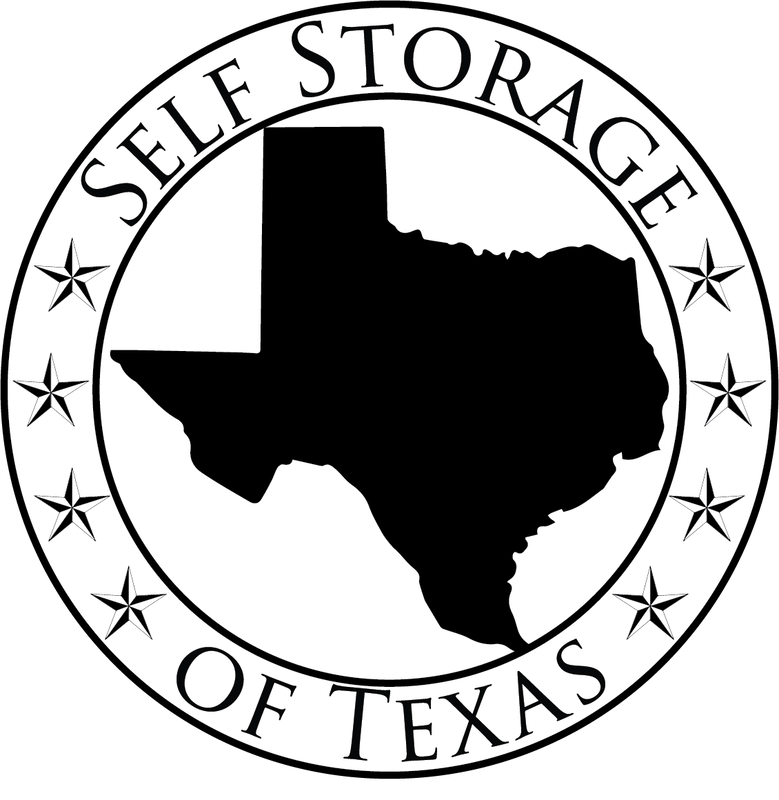 Each of our Lubbock storage member’s properties offers 3 different kinds of storage units.The most common around Lubbock, TX are the Drive-Up Exterior Units. Drive-up units face the exterior of the storage buildings and are accessible from the driveways. These units are like a garage, they provide protection from weather but not always from the West Texas Dust! Next are the Dust Controlled Units. These units are located inside the storage buildings and offer superior protection from any blowing dust or weather. Dust Controlled units offer great protection for fabric furniture and electronics. Finally, Climate Controlled Units offer the most protection for your stored items. These units have central heating and air conditioning and maintain a standard temperature range so that your items do not get too hot or too cold (it is like storing your items in your house). Climate Controlled units are great for storing your antiques, art, photographs and your regular household goods for longer periods of time. As a standard practice, each storage property is clean and well maintained. As an extra perk, every Dust Controlled and Climate Controlled building has music piped in for a more enjoyable and soothing moving experience. Each self storage property also offers a variety of different sized units. Many properties have between 20 – 30 different sizes so you are only paying for the space you truly need. The sizes range from a 5×5 the size of a hall closet, to a 20×20 which can store the contents of a large house. Some of our member storage properties even offer Car/RV/Boat storage and parking. All member storage properties have experienced and knowledgeable onsite managers that can assist you in choosing which storage unit is right for you. You can even Rent a Unit online today! These storage properties in Lubbock, TX also offer Monday thru Saturday regular business hours, after hour appointments and 24 hour contact numbers. Once you are ready to move into your storage unit, our storage property members offer all the supplies you will need to pack your belongings safely. They even sell the most secure round disk locks you can find. Also offered is the FREE use of a trailer when moving in! These 16 foot trailers will make your move into your storage unit that much easier. Extra wide driveways are standard in all of our member storage properties. This makes it easier for you or your moving company to maneuver around the storage buildings. All of our member storage properties allow access to the storage units from 6 am to midnight; most have 24 hour access! Making a payment is easy too! No deposit is needed when you move in, and you pay for one month at a time.